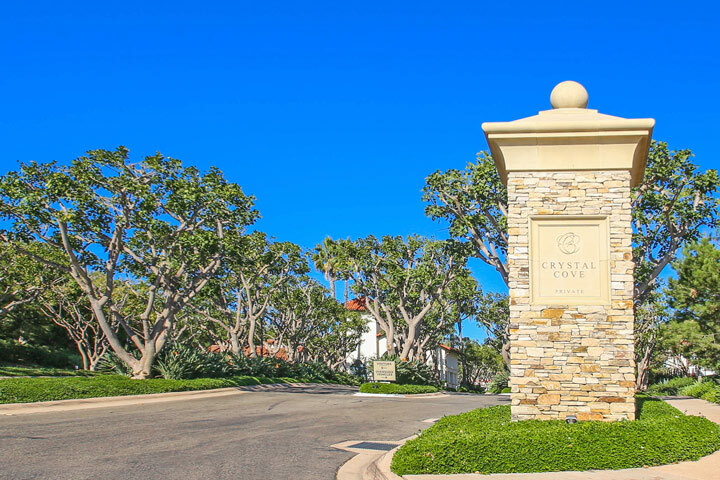 Watermark homes are located in the Crystal Cove area of Newport Coast, California. The Watermark neighborhood features some of the largest homes found in the Crystal Cove community with homes built between 2001 to 2002. There is a variety of four to six bedroom floor plans that range in size from 5,000 to 6,200 square feet of living space. The location is absolutely ideal for capturing panoramic Ocean and Catalina Island views from many of the residences located here. Properties located here often feature large private backyards with swimming pools that overlook the ocean. Below are the current Watermark homes for sale and for lease in Crystal Cove. Please contact us at 888-990-7111 with questions regarding this community and any of the homes listed for sale here.